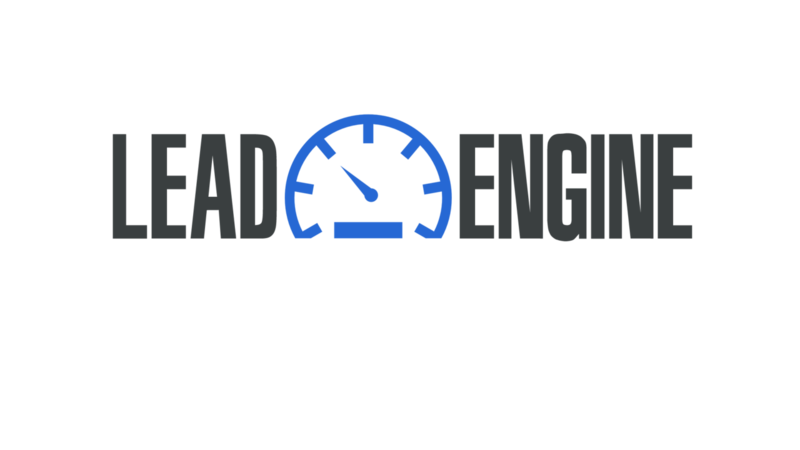 Lead Engine is NOT just another Facebook ads training program. We are actually giving you the EXACT FUNNELS, AD COPY, and step by step walk though, NOT just theory and mechanics of how to use social media WE GIVE THE ACTUAL ADS & TARGETING. We custom designed this course with more than 8 months of research and development behind each and every ad strategy we teach. There is no other program on-line teaching these strategies. It is only through our unique partnership with Incentive Biz that these strategies even exist. This program will share the EXACT ADS we use to generate 1.000's of leads. This is not just another "mastermind" this is us sharing DOZENS of turn key funnels that have been tested and proven with more than $100,000 of ad spend & that are proven to have the ability to SCALE your BUSINESS INSTANTLY.